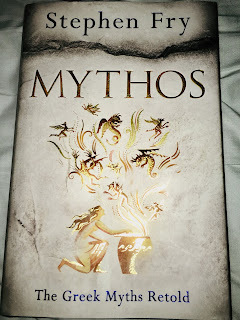 So, as I began reading Mythos, it took me back to a time when I was a school kid. Feeling as though there is so much certainty in the world. Where so many things were possible - well hopefully they still are. But, what I am trying to say, is that it reminded me of the time when stories became my passion. Why, in some ways, they are much better than in real life. This truly, is what makes both the stories as well as Fry himself so unique. I believe that I cannot truly imply the honesty and significance that this book has. It simply has to be read to understand, or in fact, believe. 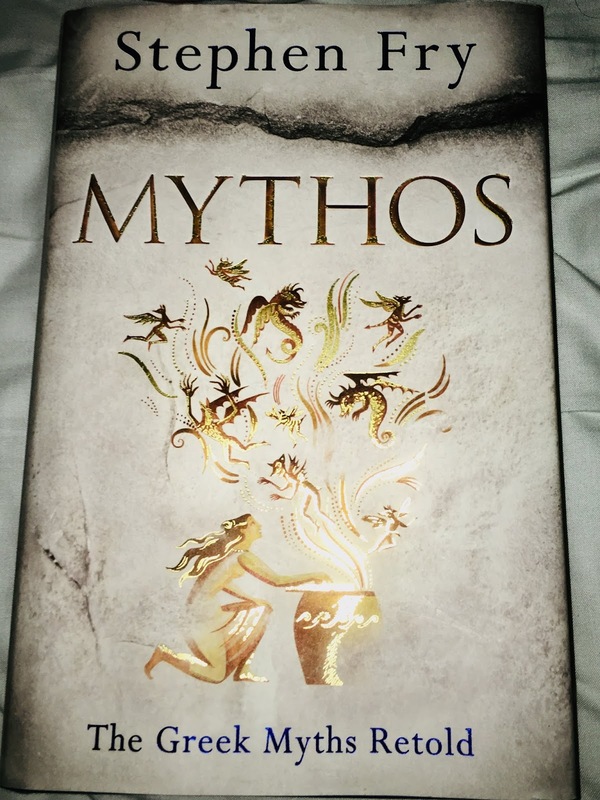 Even if you do not have much of a passion for mythology or that of books, I truly believe this can be a 'starter pack' to transform your world and allow for you to enter into the true readers sphere of life.